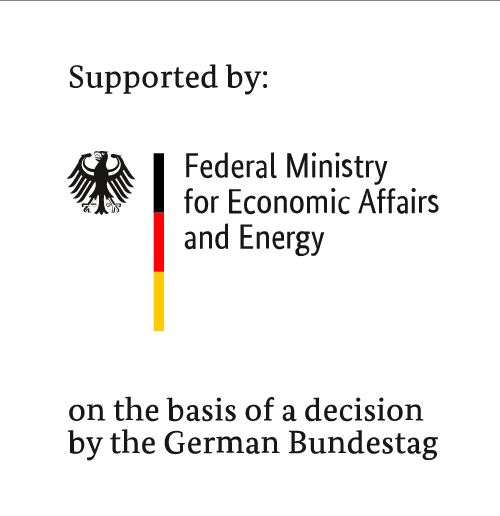 Germany’s strong economy is built on its network of “clusters” – groups of firms and research institutions with a common focus that use their regional proximity to support each other and to innovate. Clusters are high-tech hubs and ideal entry points for foreign companies that want to innovate. 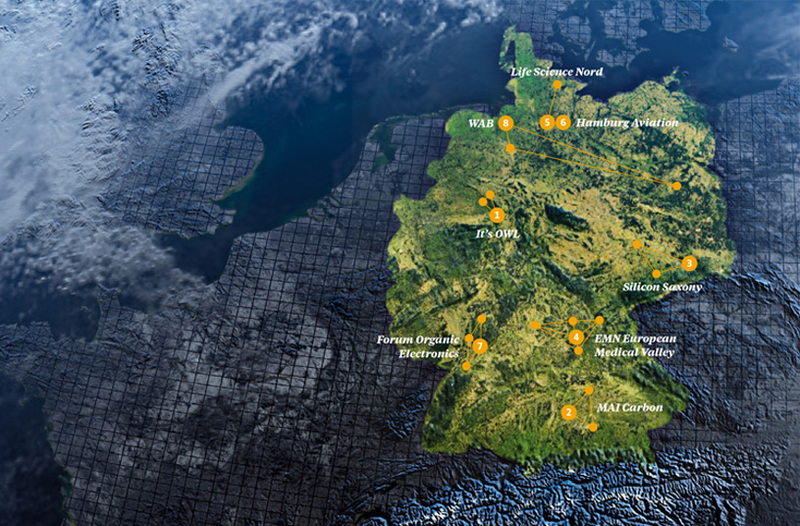 Germany has many clusters, each with a different industry focus. Thomas Mader, Head of Automation and Controls at GEA Group, talks about the leading-edge cluster “It’s OWL”, which is revolutionizing food production processes using intelligent technology. 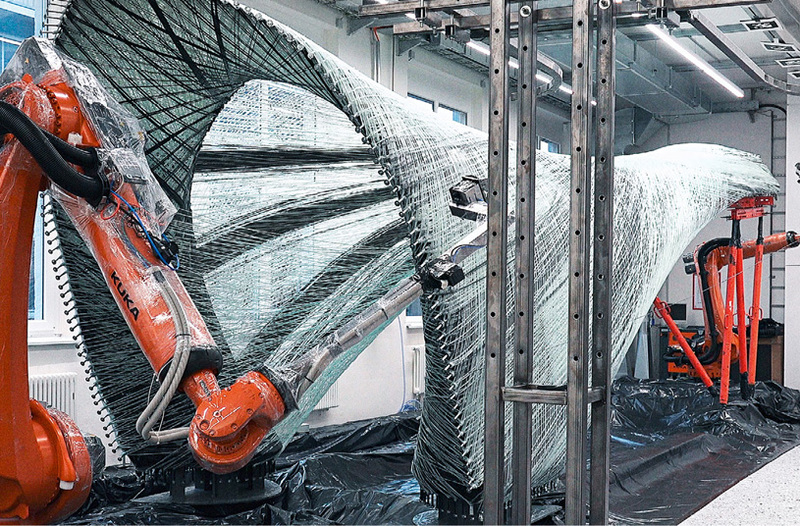 The groundbreaking cluster MAI Carbon set itself the ambitious goal of developing carbon fiber-reinforced plastics that could be mass-produced by 2020. 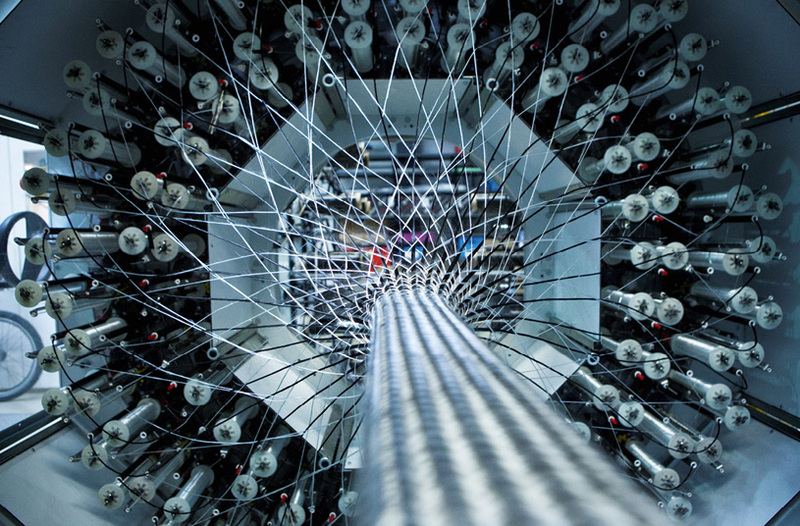 Here’s how its members are revolutionizing production processes to reach that target.